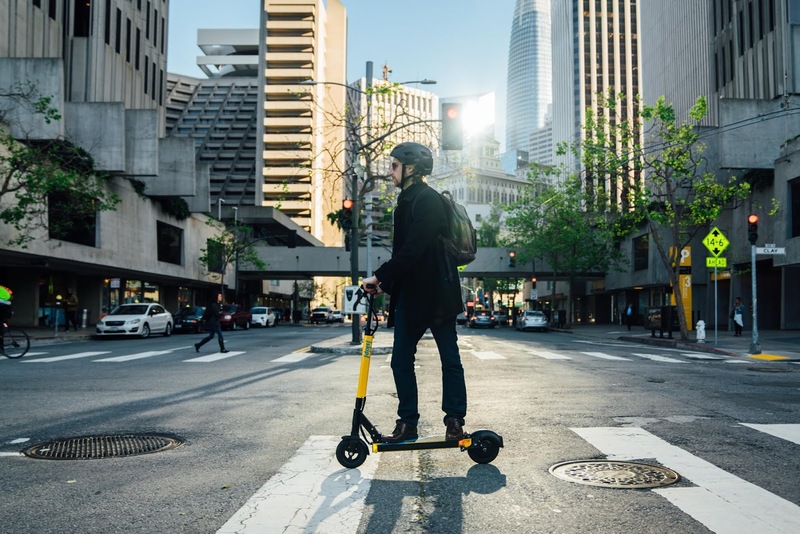 After applications for licenses by several scooter sharing firms and operations, The San Francisco Municipal Transportation Agency has issued 1 year licenses to just 2 companies being Skip and Scoot which stands as smaller players in the market which counts the likes of Uber, Lyft, Lime, Bird, Ofo and Spin as major competitors. The newly issued permits will allow for a maximum number of 625 scooters for each firm in the first 6 months with both firms being able to double their number after the first 6 months at the permit of the SFmTA. 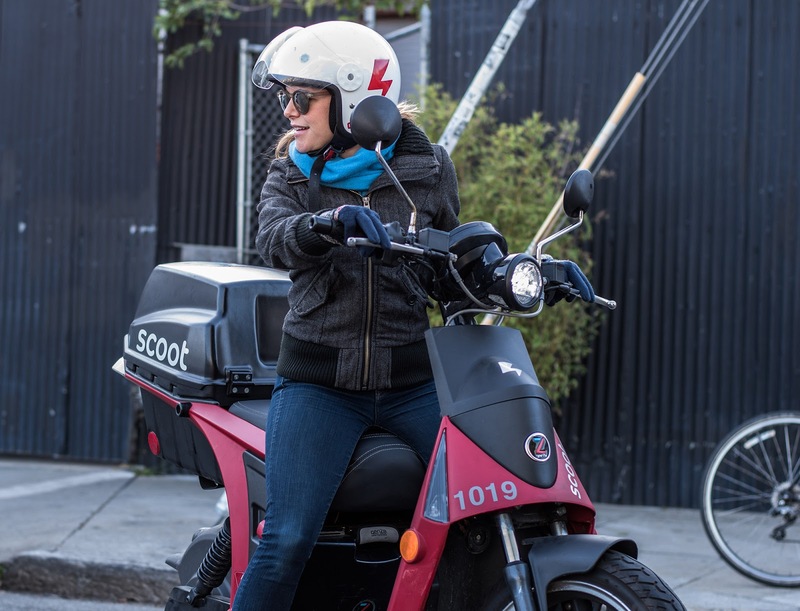 According to the SFmTA, Scoot and Skip's permit applications demonstrate a high capability to operate a "safe, equitable and accountable scooter share service" in addition to a commitment to meet the terms of the permit. 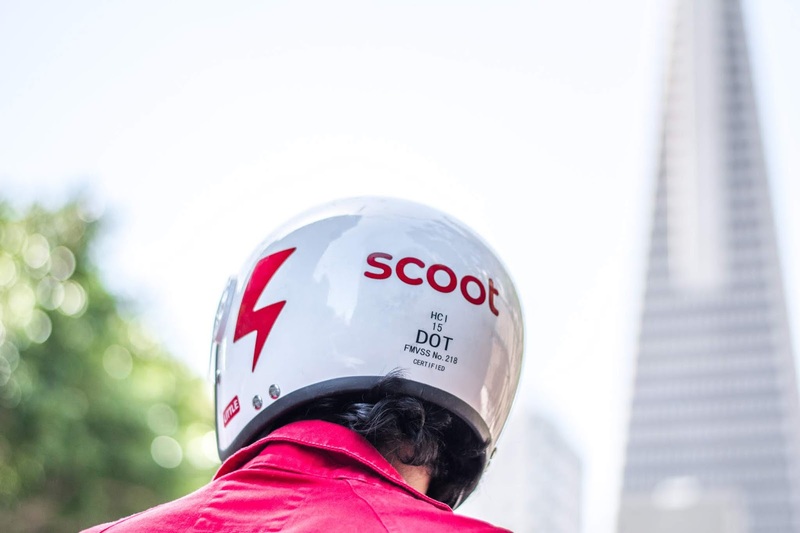 In its application, The organization says Scoot demonstrated a strong commitment to safety with a proposal to educate and train its users for safe scooter operations through safe, equitable and accountable scooter share service mandatory instructional videos, helmets included in rentals and free in-person trainings with its model also being unique for an adoption of swappable batteries as opposed to taking the scooters off the streets for regular charging. Skip went beyond most other applicants in its case with proposals to deploy ambassadors to approach users about safe behaviors while also providing helmets as well as in-person training sessions for its users. 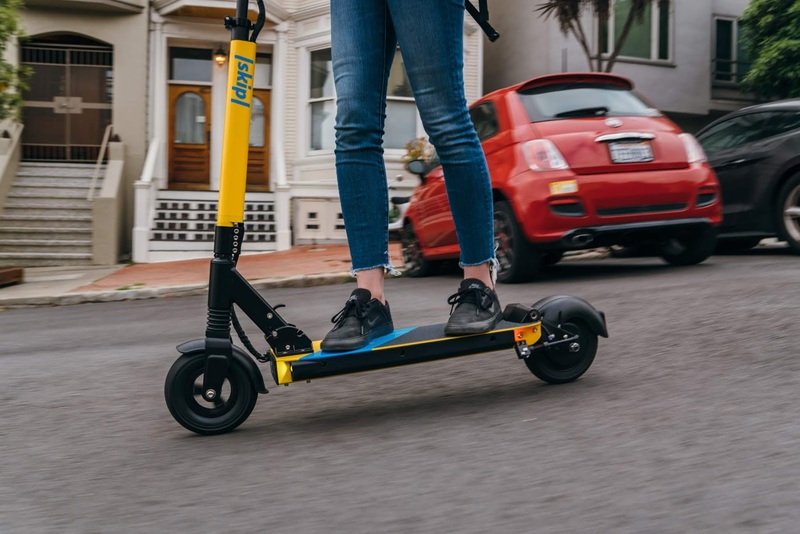 Skip also proposed to deploy 20% of its scooters in San Francisco's underserved southeastern communities along with a plan to establish a community advisory board to ensure responsiveness to community concerns. Notable highlights of its application include an over 50% discount for low income users, a “lock-to” scooter prototype already developed as well as partnerships in job training and retraining organizations. "The SFMTA’s decision is based on the strength of the proposals submitted by the two companies, combined with their experience of owning, operating and maintaining a shared mobility service in the public right-of-way. The agency looked for applications that prioritized the city’s concerns around safety, disabled access, equity and accountability." The public transit operator and agency made known in a statement. During the 12 month pilot program, The SFMTA says it would evaluate the working of a shared scooter system in San Francisco with an assessment of its effectiveness and company compliance through observations, received data, citations, complaints and other measures. These permits are planned to be issued on the 15th of October with the results of this pilot progra being geared towards future policy recommendations and next steps.